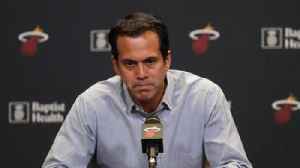 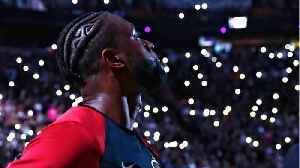 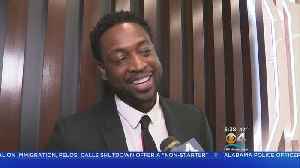 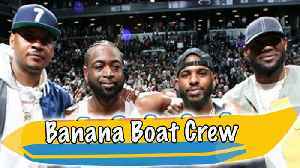 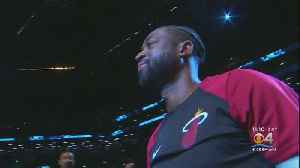 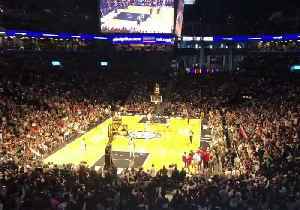 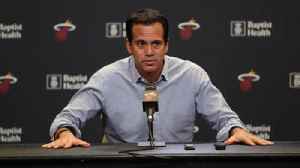 One News Page United States > Sports News > Dwyane Wade reflects on Erik Spoelstra’s milestone with Heat … and Spo’s hair! 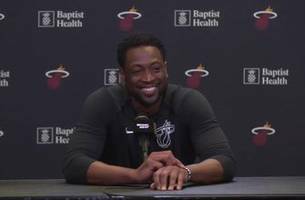 Dwyane Wade reflects on Erik Spoelstra’s milestone with Heat … and Spo’s hair! 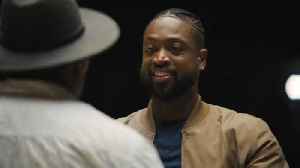 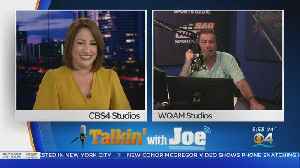 Miami Heat legend Dwyane Wade reflects on Erik Spoelstra getting ready to surpass Pat Riley for most games coached in franchise history, and how the coach's hairline has fared over the years!